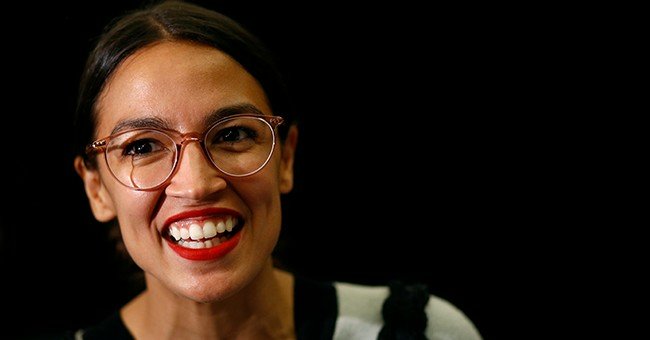 On a side note, some in the media think the criticism of Ocasio-Cortez is due to conservatives being obsessed with her, and that she is not an ascendant voice within the party. MNSBC’s Joe Scarborough tweeted last Friday that this is Nancy Pelosi’s party and that AOC is not representative of national Democrats or something. The problem is that criticism of AOC is not a right-wing obsession. Also, virtually the entire 2020 Democratic field has endorsed the Green New Deal. I don’t criticize Ocasio-Cortez for dancing in college or for what she wears. That’s not the right way to attack her. If anything, it could make her a sympathetic figure. That’s something Republicans don’t want, but when she puts forward a policy that would erode economic and personal freedom and pretty much cause the death of the U.S. economy—show no mercy. Farting cows is an action item, folks. It’s not a serious policy, but you all knew that.